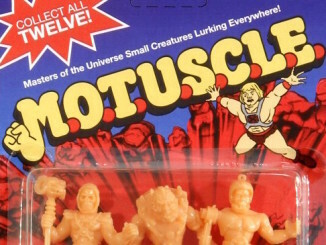 HomePollsPoll: Do you want more 1987 Movie characters in MOTUC? 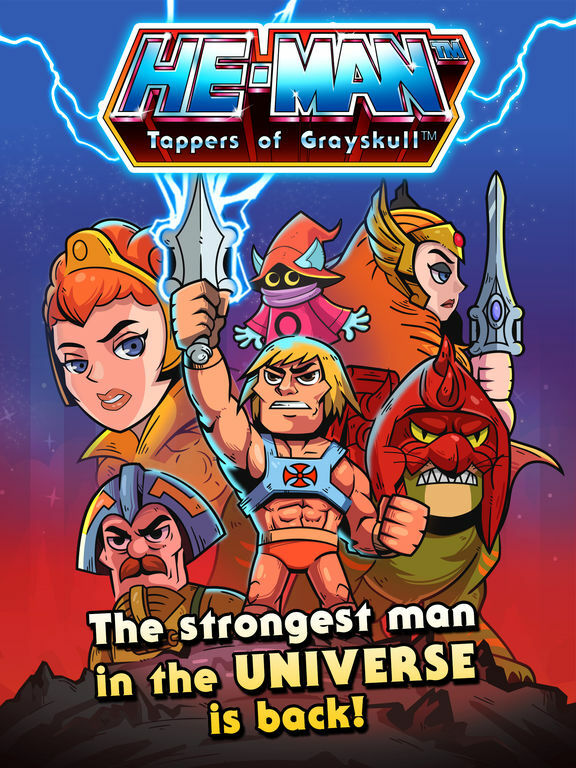 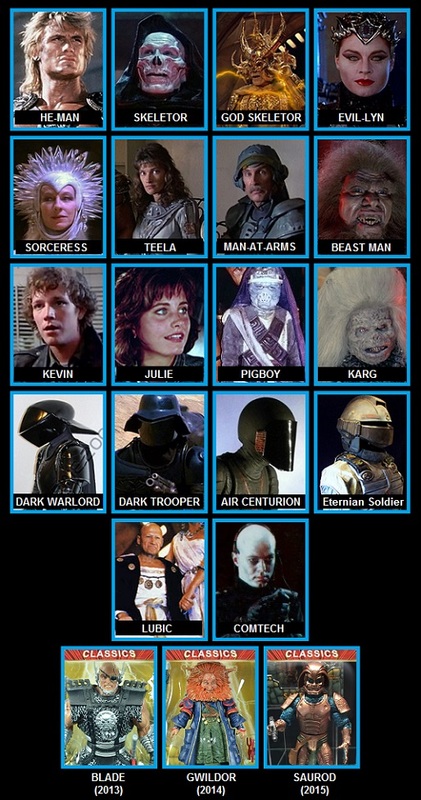 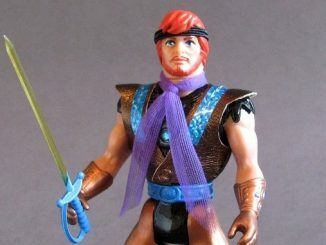 Poll: Do you want more 1987 Movie characters in MOTUC? 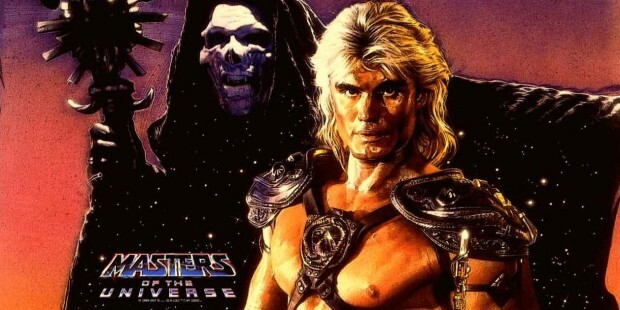 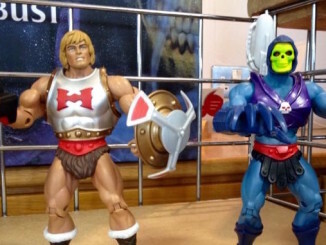 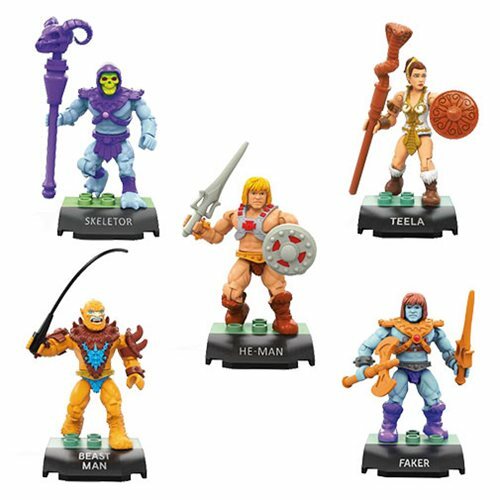 Which characters from the 1987 Masters of the Universe movie would you still like to see get made for Masters of the Universe Classics? 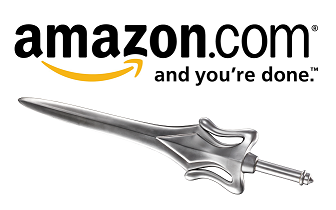 This poll closed on August 8, 2015 at 11:59pm.